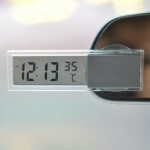 This is an ideal digital thermometer for car use. 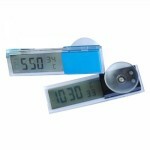 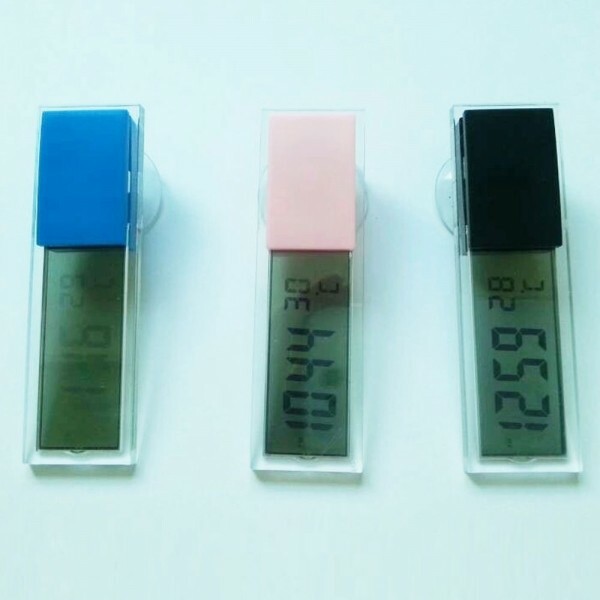 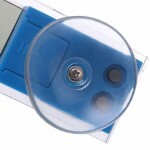 With LCD display, it can show the indoor temperature and accurate time. 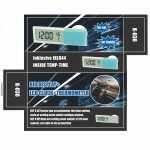 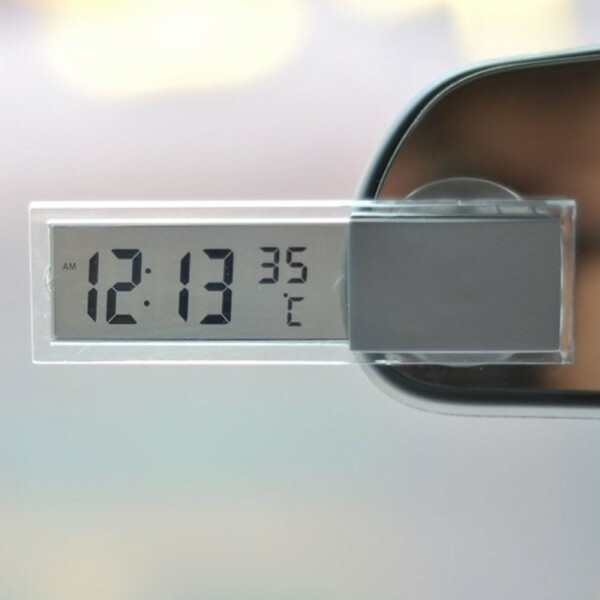 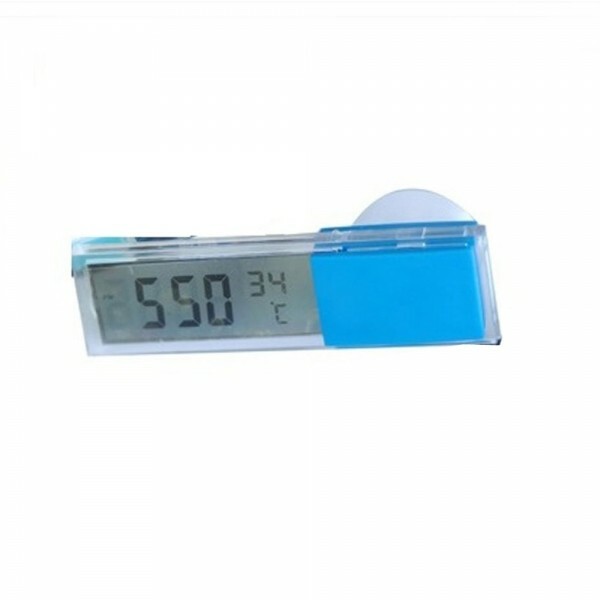 This thermometer, with clip design, can be easily and stably placed in your car. 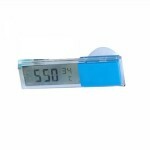 It is in delicate workmanship based on top-grade material, rather durable and reliable to use. 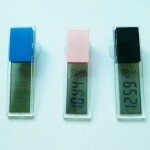 In addition, it acts as a watch for providing highly accurate time to you. In a word, with handy size, easy operate and convenient carry, this 2-In-1 Multifunctional LCD Electronic Watch + Temperature Vehicle Interior Automotive Supplies will never let you down!